Huawei put in a lot of work in the camera department of the Huawei 7 Prime. For a budget device, the camera quality is top-notch. The device features a rear camera with 12-megapixel. Isn't that amazing? The phone captures excellent digital photos. Sometimes, the photos could be mistaken for those takes with professional cameras. There are additional features like LED flash, Geo-tagging, touch focus, face detection, HDR, panorama. There is the 8MP front-facing camera that captures beautiful selfies without spot. One of the distinguishing features of the Huawei Y7 is the strong battery capacity it posses, it could be referred to as powerhouse because it has a battery capacity of 4000mAh, for those who like to go on long journeys, all you need to do is charge the battery fully and you are good to go. The operating system is great for a budget smartphone. Huawei Y7 Prime runs on an Android 8.0 Oreo with EMUI. The device is also powered by the Octa-core 1.4 GHz Cortex-A53 with Qualcomm MSM8937 Snapdragon 430 which runs up to 1.4GHz in clock speed. There is also the Adreno 505 GPU for graphics. The phone also features a 3GB RAM, 32GB internal storage that can be expanded to 256GB. 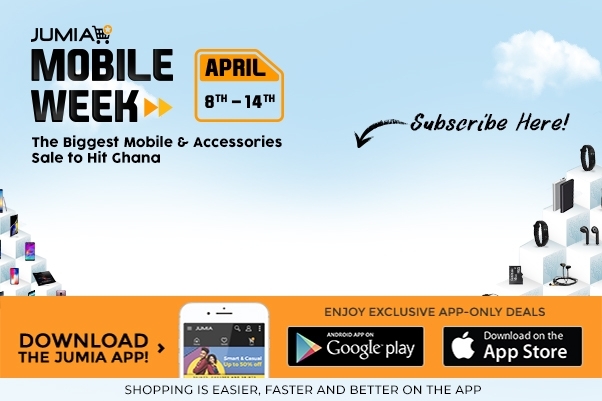 Enjoy a smooth, stress-free and fantastic shopping experience with Jumia. With Jumia, you are assured of a swift delivery of your favourite colour of the Huawei Y7 to your preferred location. You can also choose the payment option that appeals most to you. Shop on Jumia now for your Huawei Y7 at an affordable price.